Valpurga announce album release date! We are pleased to announce that Valpurga’s highly anticipated debut album ‘Fragments of Immortality’ will be released on Saturday October 28th and will be available digitally from all major online outlets, and in physical digipak either from Infernum webstore or direct from the band. 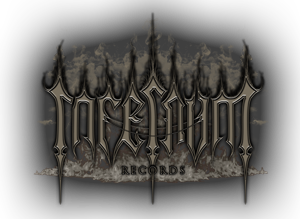 Pre-orders will be available from Infernum from Monday October 16th. The album was recorded, mixed and mastered at Rrooaarr Sound Studios in Sardinia and features cover art by ANAÏS CHAREYRE.